By keeping up with getting your gutters cleaned, it is the easiest and one of the leading ways to help prevent basement flooding. As we know basement dampness can lead to mold and health risks. Plus standing water at the foundation is not good for your home. If you don’t have the time nor feel like dragging out the ladder to do the gutter cleaning, Cleanup Service is very reliable, quick and reasonably priced gutter cleaners in South Jersey. Average price home is $65-$195 (Depending on pitch of roof and height). Call us for specific property gutter cleaning prices. Below are rough estimates with normal pitch on your home effective Jan 1ST 2019. 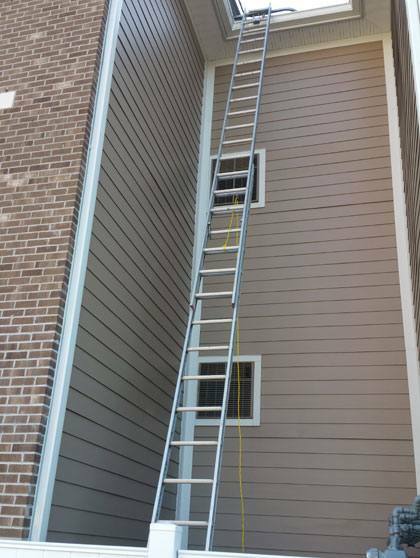 If you have a high pitch, non walk-able roof or high access (36-40 ft ladder needed) on your roof the rate may be adjusted on the higher end for the additional time needed to clean out the gutters properly or for the need of a 2 man crew for a safe job. 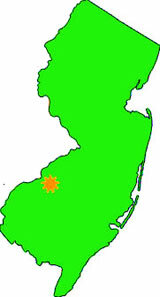 Our South Jersey Gutter Cleaning Prices is one of the most reasonable in the Delaware Valley area. 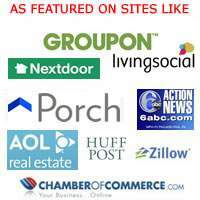 You will see many sites will not list pricing at all & they perform hard sell tactics once they have you on the phone. 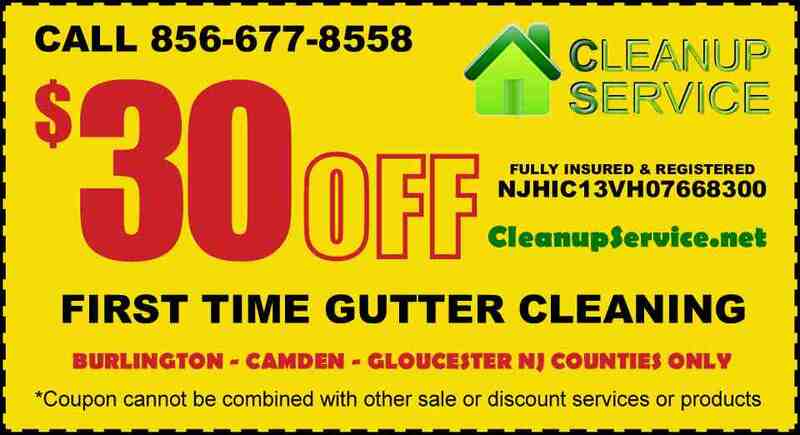 We are very upfront in pricing plus offer numerous South Jersey gutter cleaning specials throughout the year. 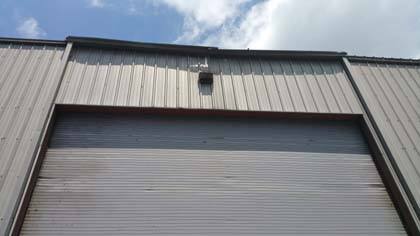 See choices of gutter guards and leaf covers here. GET A FREE GUTTER CLEANING WITH THE PURCHASE OF YOUR GUTTER GUARD INSTALLATION PROJECT. 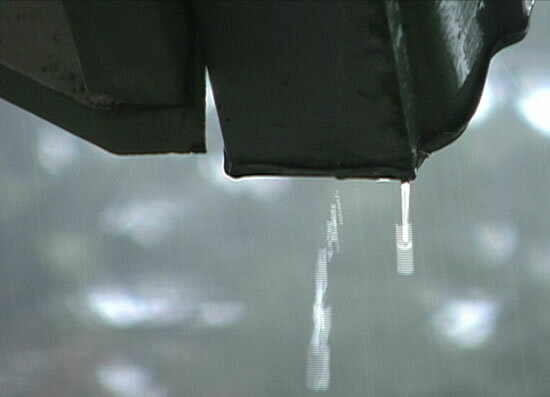 A good way to see if your gutters are performing properly is to watch them during a rain storm. Go outside during the heaviest rainfall to see that no water is overflowing out the sides of your rain gutters. You should immediately see troubled areas if water is coming over the top of a broken gutter and splashing down on the ground underneath. This can cause serious erosion of your foundation and homes siding if not properly fixed. 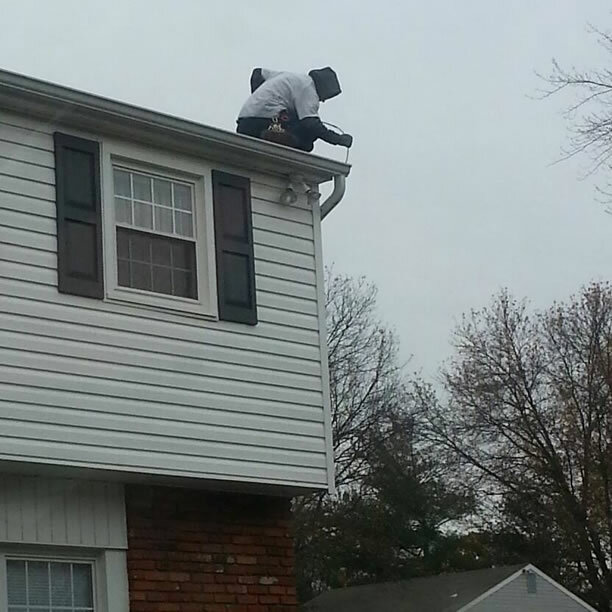 The vast majority of our gutter repairs usually are completed while we clean your gutters. 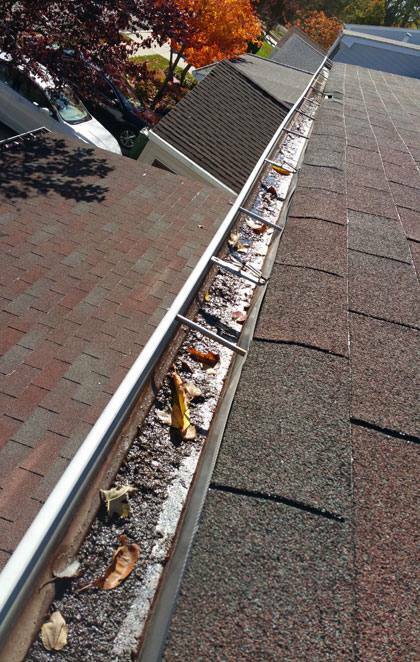 We provide a great gutter cleanup service and the customer does not even have to be home. 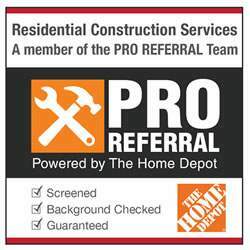 Request a free quote, schedule your appointment, Contact Us via Email or Give us a call toll free at 856-677-8558 it’s that easy. We can usually ask a few questions to come up with a close gutter repair cost to fix problem areas on your homes gutters over the phone. If you need Emergency NJ Gutter Repair Service in South Jersey and Philadelphia area we can have a gutter repair team there usually within 24 hours for diagnosis! They usually already have the needed materials which can range from a small $10 fix for a few screws to larger fixes like reattaching a few downspouts or rehanging a gutter to drain properly. We have special rates for businesses also including seasonal maintenance gutter cleaning and repair cost on packages or service agreement contracts. UNSURE IF YOU SHOULD DO IT YOURSELF? 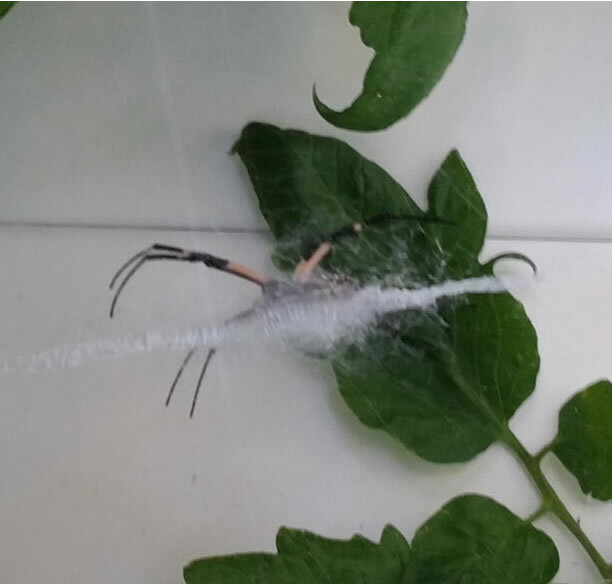 MEET OUR LITTLE FRIEND!